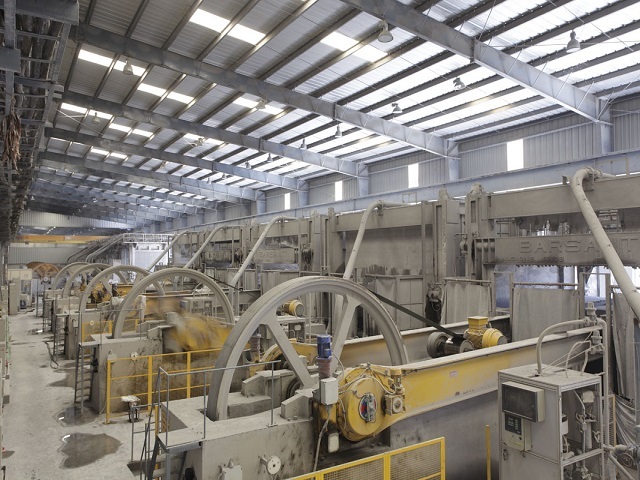 Gangsaw Unit, Closer to Bangalore, South India. Cut-to-size Unit, Near Hyderabad, South India. 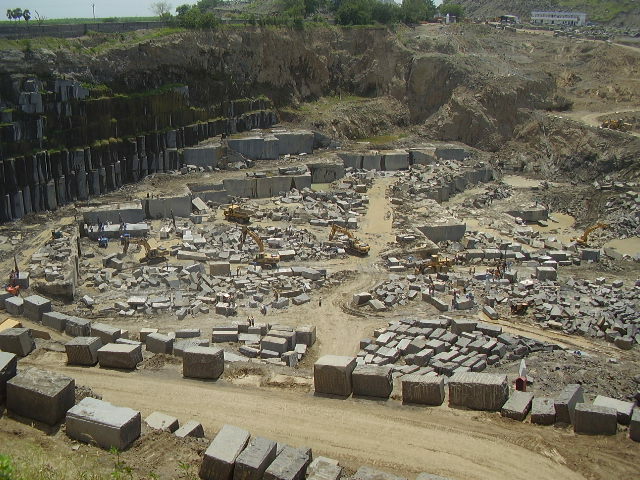 Madhucon Granites’ Cut to size unit is located at Khammam, near Hyderabad. 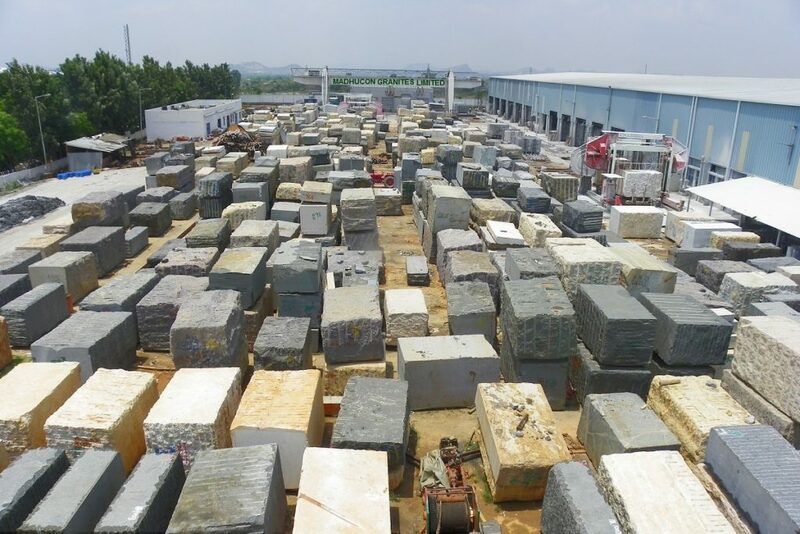 Known as Varalakshmi Granites (Private) Limited, the factory was set up to process Granite Slabs, Cut-to-Size Slabs, Prefabricated Kitchen Top and Vases, to Market Export as well as Domestic market’s demand. 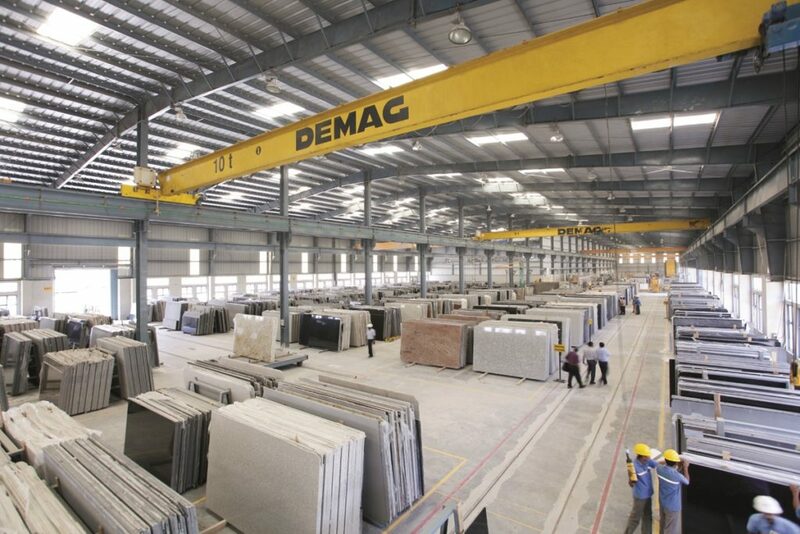 This factory is also equipped with fully automated machines, viz. We have national and international marketing presence.